Hello and welcome to the fourth day of the Papertrey Ink March countdown and the first Design Team group post. Today's group post is all about showcasing the new Bountiful Banners. I've already been showcasing this set over the last few days, but for today I as well as the design team have a bunch more to share with you using this new set of mine! Bountiful Banners is definitely one of those sets that plays well with others. Other stamp sets that is! Let me show you what I'm talking about. Each project today was inspired by certain inspiration I found via Pinterest. The first two by the photo above, which I pinned here. My first pairing Bountiful Banners and Irresistibly Ikat. The ikat pattern was stamped on a strip of cardstock which I attached to the bottom edge. Then embellished with a piece of American Crafts brown sugar glitter tape stapled into place. The arrow was heat embossed in gold and the heart medallion was embellished with a dot of glitter. Here's How: Using my 1/8" hole punch, I punched a dot from a strip of American Crafts brown sugar glitter tape. Here's a Note: The unique feature about this arrow (included in the Bountiful Banners set) is that it's not a complete arrow image. I purposely designed it with a gap in the middle to allow you to stamp directly over any of the 6 medallions circles included in the set. This allows you to stamp the arrow with out the need to mask off the circle. Unfortunately it's hard to see in the photo above because it's hidden under the die cut circle medallion. 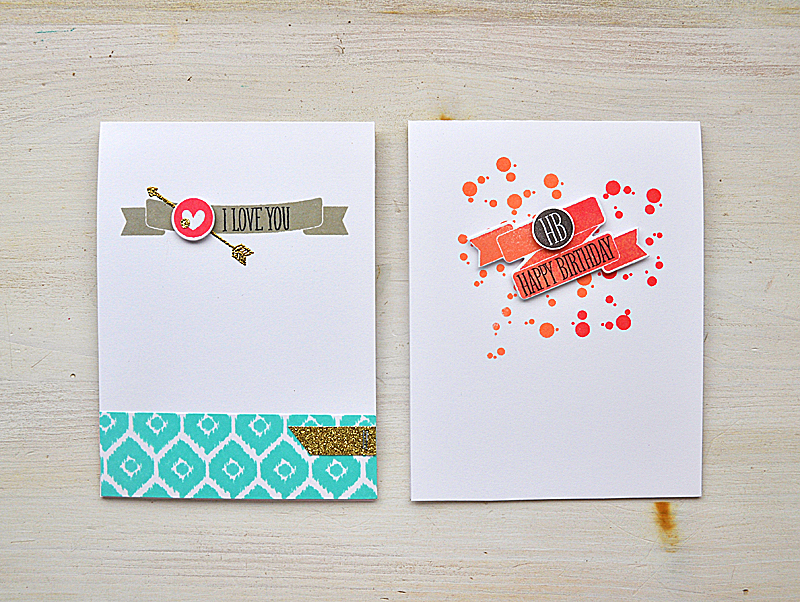 Here's a pairing of both my new stamp sets for this month... Birthday Style and Bountiful Banners. 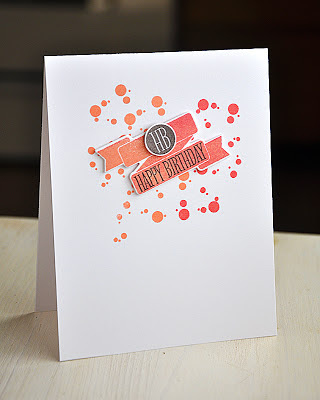 The focus for creating this card was the large ampersand in the inspiration photo above. 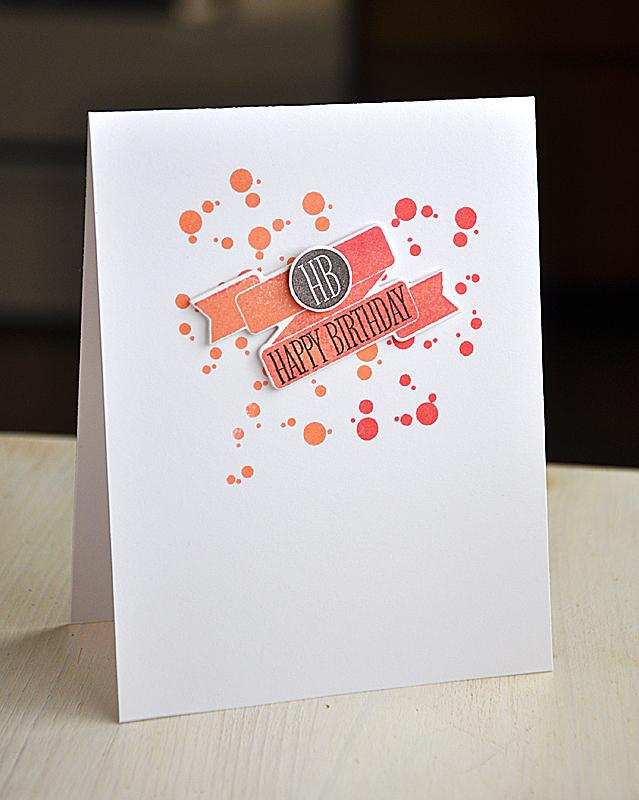 I began this card by rolling the edges of the banner in two inks, giving it an ombre look. This time I used the "HB" medallion to create a fun birthday focal point. Behind the banner I stamped the confetti a number of times, also in two shades. I love how it enhances the color change in the banner. Here's my next inspiration piece, which I pinned here. I changed the colors a little bit, but my main focus from the inspiration piece was to create a repeating pattern with one stand out image in a contrasting color. 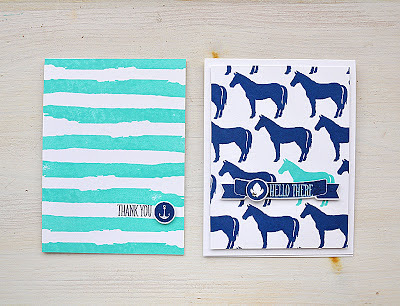 This stamp pairing... Watercolor Wonder and Bountiful Banners. I began by stamping the largest watercolor strip across the entire card front. 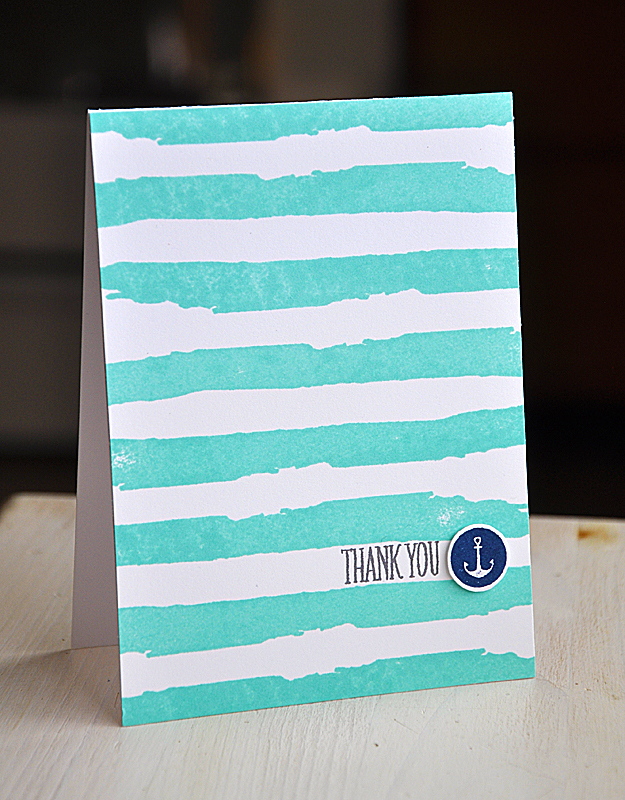 Here's a Tip: To create a more interesting pattern, I alternated the direction of the strip with each stamping. Then finished the card off with the anchor medallion and a sentiment (both from Bountiful Banners). Last but not least... a combo of On The Farm and Bountiful Banners. 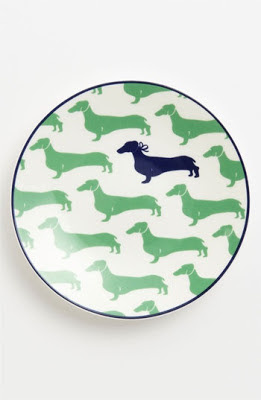 I've been crazy for animal motifs these day. My love for them began with my wardrobe, I own a number of tops featuring lovely animals. So I'm thrilled to now be incorporating this theme into card form! 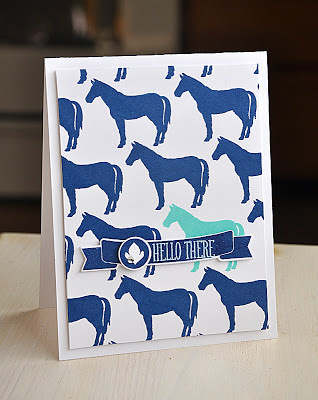 Here's a Tip: I began creating this horse pattern by stamping the mint horse first, this allowed me to place it exactly where I wanted it. Then finished the card off with a banner, medallion, rhinestone and a white heat embossed sentiment. Well, that's all I've got for you today. 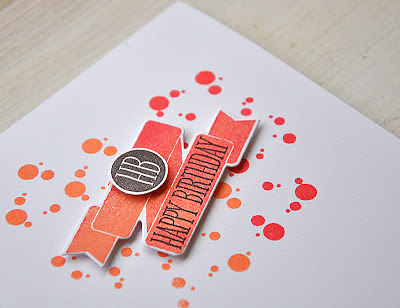 Just remember... Bountiful Banners and Birthday Style stamp sets and coordinating product will be available for purchase through Papertrey Ink, beginning March 15th. Love the colorful pop with Farm Fresh! Your cards are so incredible! Love your new set! So versatile and the arrow is genius! 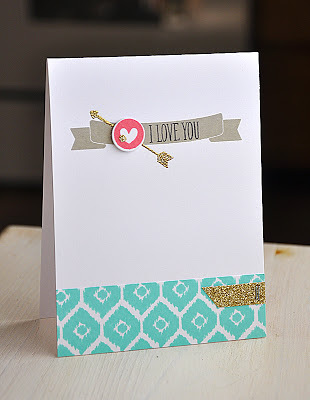 Love any stamp that is versatile, and this arrow is, as Jill said, genius! Oh my goodness, Mailes - fantastic cards, and amazing designs! Beautiful projects! I just love your fresh design! Unbelievalble how you always wow me with your creations...and your talent. Splitting the arrow is a stroke of genius. Love your cards as always and the colors you used are gorgeous. 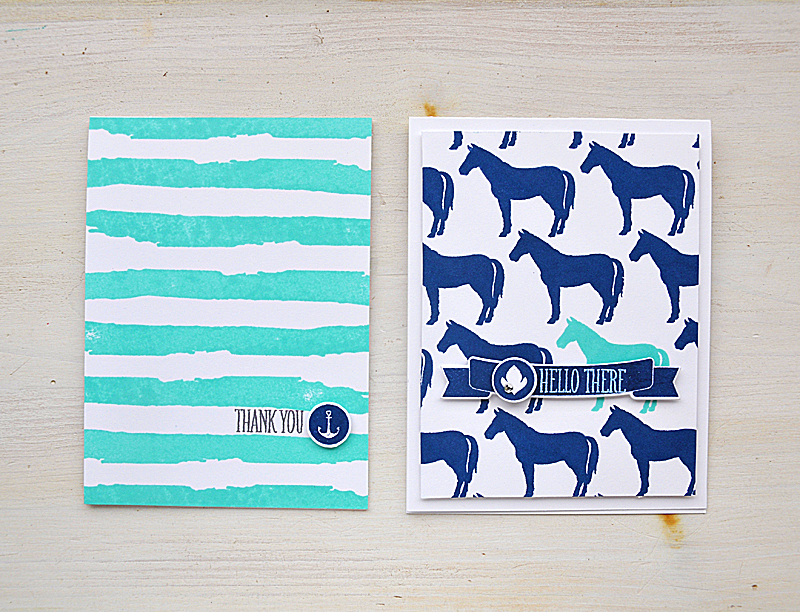 I already am going to get both of your to-be-released stamp sets, and you may have moved up Farm Fresh on my wish list. 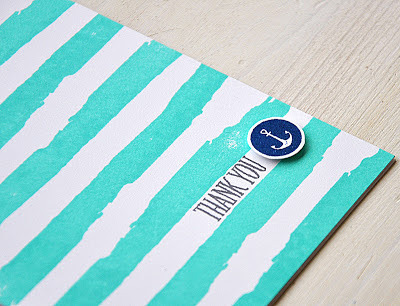 ;-) Also, thanks for also highlighting last month's releases in your cards because it makes me even more happy to have them in my stamping arsenal. You are so amazing. Love your new set, it's apparent that you really gave it some thought while designing all of the details. 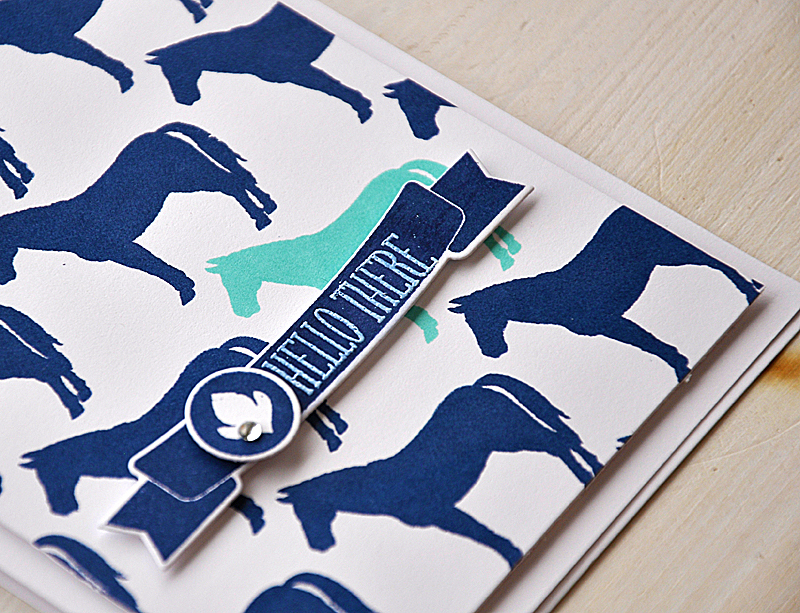 The horse card is just so fun! Thanks so much. 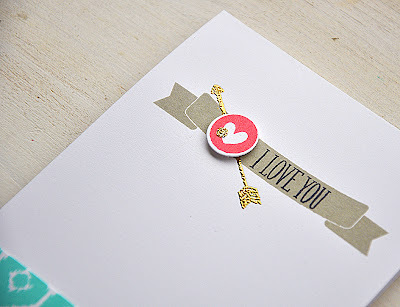 Love your inspired cards! So fun to compare the inspiration pictures to the final results. Just love your latest stamp set, and such cool cards to showcase them! These are all beautiful! I especially love the striped watercolor one. The new banner dies are amazing! These are all amazing. Everything you do is incredible. I absolutely LOVE LOVE the last set, though. AMAZING!!! I love the striped one sooo much! I love these banners! Actually, I love all your stuff Maile! Mini Blooms is my favorite set right now, and I'm using it like crazy. I can't wait to use both of them together. Please, please, please make more sentiments for these banners! I would love a welcome baby type of sentiment and a congrats. Wow! These are incredible! 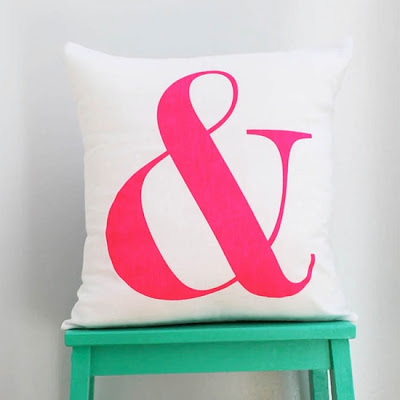 So lovely and adorable crafts! I love all of these! Don't Forget to Wish you dear one's on their Birthday, For Best and Unique Happy Birthday Wishes, Quotes, Messages, Ideas, Cards and Songs, Visit the following site. These sites are the best during my two years online experience, don't forget to say thanks.